Şäher häkimleriniň bileleşigi barada iş ýüzünde has giňişleýin öwrenmek üçin bize ýüz tutuň..
Информационный бюллетень Соглашения, публикуемый один раз в шесть месяцев, будет держать Вас в курсе всех изменений. С момента его запуска в 2008 году, Соглашение Мэров стало ведущей инициативой поддержки и поощрения местных органов власти в Европе и за ее пределами в формировании и внедрении программ устойчивой энергии. Таким образом, Соглашение Мэров вносит свой вклад в развитие экологически ориентированной экономики и улучшение качества жизни в городах. Каким образом? Conditions of use: any use of the Covenant of Mayors logo has to respect the “Graphical Guidelines” published in this section. The logo can be used for promotional purposes by the Covenant signatories and supporting structures. It should not be used for political and commercial purposes. Zip file - 5.7 MB. The Covenant of Mayors presentation brochure gives an overview of the origins, main actors, present context and growing importance of the initiative. It shows how cities and regions across Europe and beyond use sustainable energy planning to bring better living environments to their citizens. 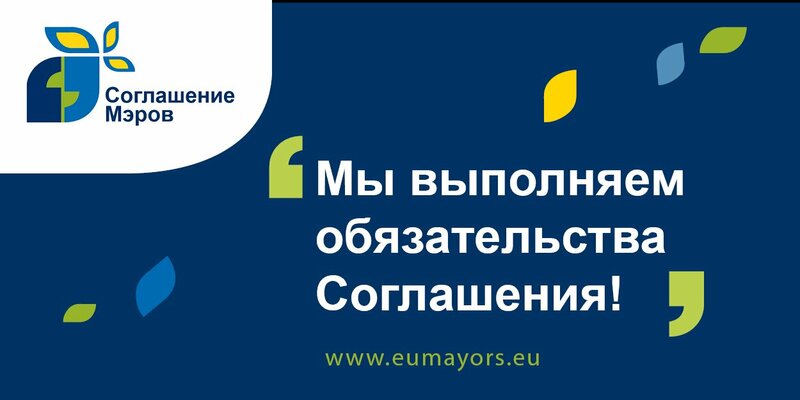 This comprehensive guide provides users with recommendations on how to exploit the logo and graphic elements of the Covenant of Mayors on their communication materials. A nice Covenant of Mayors bookmark to distribute during your events and make the Covenant of Mayors better known. The Thematic Leaflet on Sustainable Energy Action Plans offers insights into the SEAP development process as well as submission and assessment procedures. In addition, it provides readers with a series of inspiring examples from Covenant of Mayors Signatories. MP3 file of the Covenant of Mayors song, composed by Seren Eppler – Region Zealand. Played during the second Covenant of Mayors Ceremony in Brussels. Climate Song to the Covenant of Mayors composed by Seren Eppler – Region Zealand. Played during the second Covenant of Mayors Ceremony in Brussels. The Covenant of Mayors Office recommends the use of this high resolution poster during events organised by Covenant Signatories, Supporters and Coordinators. 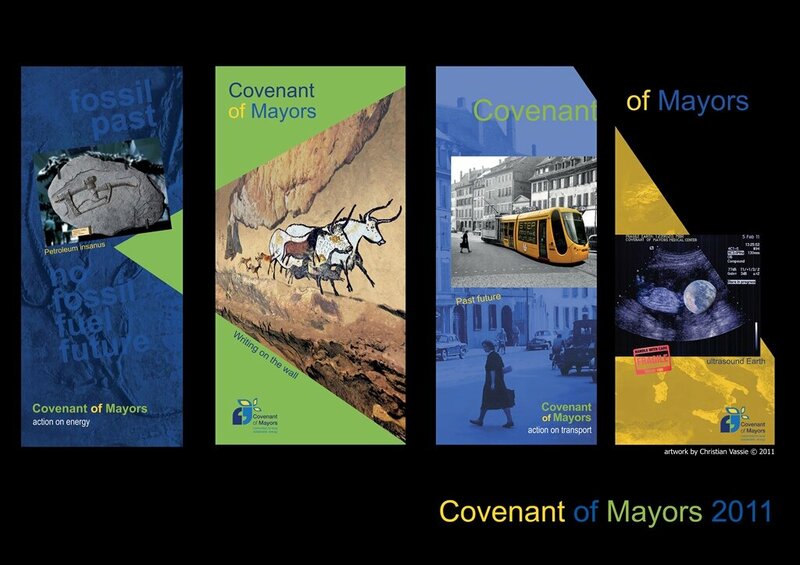 The Covenant of Mayors Case Studies, developped by the Covenant of Mayors Office in cooperation with pioneering signatories and territorial coordinators, offer insight into some successful SEAP-related actions and projects implemented by Covenant local and regional communities. 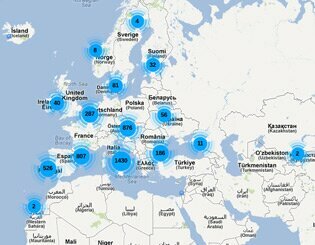 If you have an inspiring action or measure to share, please feel free to contact the Covenant of Mayors Office! 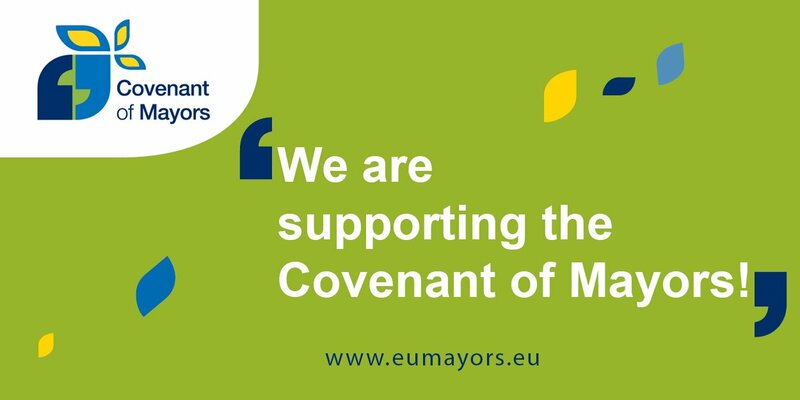 The Covenant of Mayors background note summarizes the most important aspects to know about this European initiative launched in 2008. 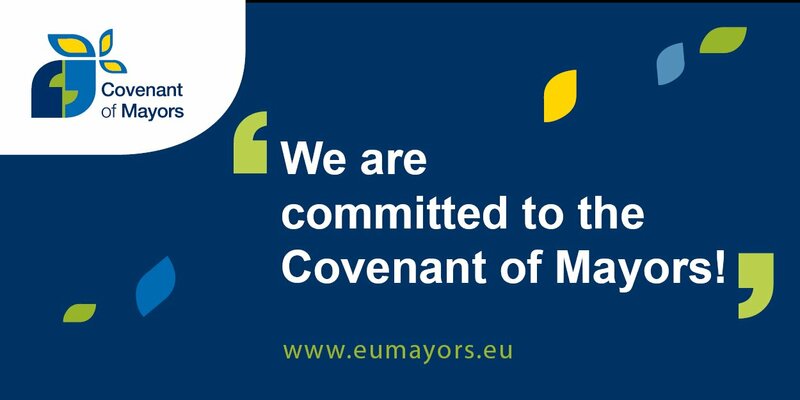 This document allows to better understand the aims, developments, supports and impacts of the Covenant of Mayors, all synthesized in a short and easy to read text. PDF File - 171 ko. 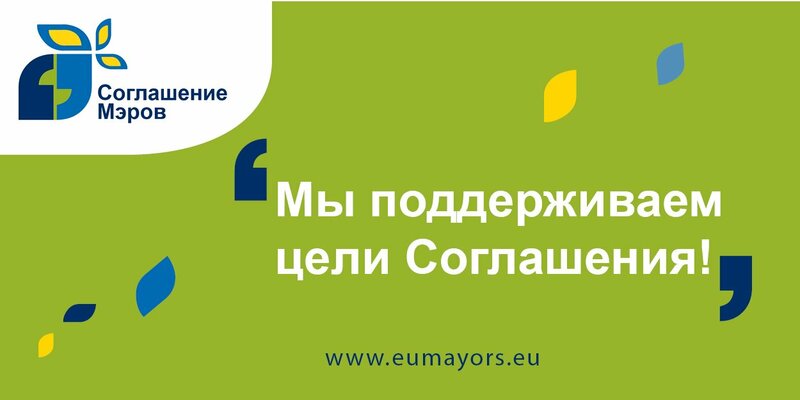 Do you wish to communicate about your commitment to the Covenant of Mayors? Here is a a press release template which already contains a descriptive summary of the Covenant of Mayors and that you can customize with your own logo, title, text and contact information. Word File - 201 ko. Ýewropa Toparynyň syýasy goldawy bilen – DG DEVCO. Web sahypasy Şäher häkimleriniň bileleşigi dolandyryş merkezleri tarapyndan utgaşdyrylýar..